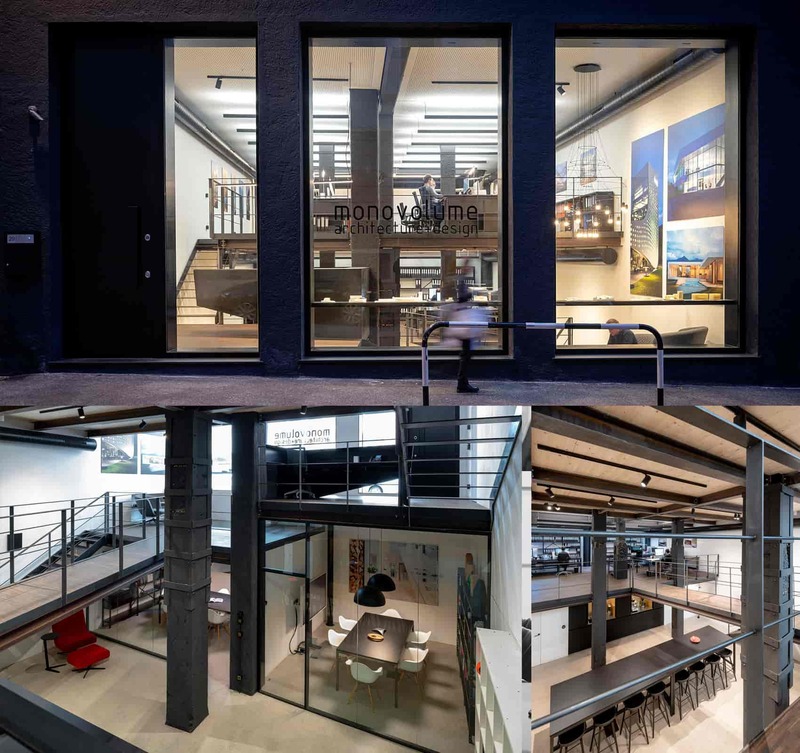 The architecture office monovolume has been working in the sector of architecture and design since 2003 piloting projects, that go from urban design to interior design and furnishing. The architects met at the faculty of architecture at the University of Innsbruck, where they have already collaborated and worked together on projects. The participation at several national contests has given them the opportunity to carry out a number of successful projects which laid the foundation stone of the actual teamwork and the beginning of the mutual professional activity. Our workplace becomes an innovative scene. How is it possible to create an innovative site and how do architecture and design react thereon? Engagement – The common object is the way to succeed. Complexity – People, who are faced with many impressions and opinions nowadays, need a well-linked mental activity which reduces complexity, develops a sense for important factors and which is able to concentrate on synergies and contents. The monovolume team is continuously looking for a challenge. Architecture and design mean much more than just the creation of a form. It is important to us to question the traditional beliefs and habits and look at them from another point of view in order to create something innovative. In the foreground there is always the human being with its needs and desires. At each individual project the constructor and the architects start from this context rising methods of resolutions which are analyzed and adapted together. Remarkable overlapping uses, interesting spatial sequences, diverse applicability are the results of an exemplary cooperation in between the constructor and the designer. The basic thought, which runs throughout the whole project and which represents the label monovolume, is an intelligent architecture and an audacious design, which react on the environment taking advantage of its characteristics. Industrial and commercial buildings, structures for hotel and gastronomy, administration buildings, public administration, house building, bridge building and urban development.